If there’s one basic truth when it comes to the real estate markets, it’s that there are some major flaws. Transaction processes, in particular, are both incredibly inefficient and needlessly expensive, creating all too many instances where real estate ownership is effectively inaccessible to far too many. Yet there are solutions to these issues. 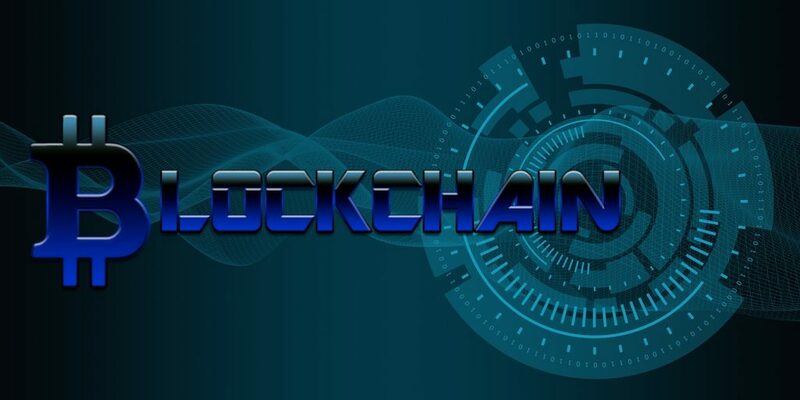 Blockchain real estate applications particularly have the potential to resolve many of these challenges that the real estate industry faces in the 21st century. Low liquidity and limitations to global activity have been limiting worldwide real estate markets habitually for at least a generation, with many of the issues typified in the 2008 credit crunch results of the inability of the market to adapt and grow properly. It’s no coincidence that blockchain technologies rose to prominence in the wake of a global economic downturn precipitated by a real estate crisis; Bitcoin, created in 2009, was the harbinger of a new approach to financial technologies that would soon come to represent something truly revolutionary. Yet there are many aspects of blockchain technologies that aren’t necessarily conducive to use in real estate markets. The volatility of the cryptocurrency market is largely antithetical to the requirements of real estate, which benefits most greatly from stable, long-term growth. Yet the benefits of blockchain tech in relation to real estate have much less to do with cryptographic tokens as they do with the robust and durable digital infrastructures that enable those tokens in the first place. It’s this aspect of the technology that has the most potential to the real estate marketplace — and where innovation has arisen. AREX – the Future of the Real Estate Market? One blockchain real estate endeavor that typifies the applications that this technology has in store for the future is AREX, a global real estate exchange that endeavors to directly address the market’s issues with low liquidity and global accessibility. Under the careful thought leadership of Bridge for Billions advisor Alexandre Ameline, AREX aims to use blockchain tech as a tool to facilitate real estate transactions in both secure and innovative ways. AREX is being developed to provide a platform that makes listing and trading global assets easier for both corporate entities and individual investors. Using the cryptographic tools of blockchain technology, this real estate exchange provides ways to both certify and store digital IDs and documents in a globally accessible but unalterable database. Doing so will pave the way to create an international real estate market that shares the liquidity and efficiency of a modern stock market. AREX is unique in that it approaches blockchain not as an outright solution to transform the real estate market but as a tool to be used to make traditional markets better. This will be done not through issuing tokens or other cryptographic assets but to adapt blockchain databases to work seamlessly with these traditional data sets, an approach that is as novel as it is potentially effective. Through blockchain-specific capabilities such as document certification, digital identity and picture verification, digital contract signing, and property management in addition to asset tokenization, AREX is poised to truly transform global real estate investment in the future. With a structured, ambitious, but realistic roadmap already in place, this real estate exchange’s approach could easily pave the way to a stronger, more efficient, and more globally accessible market for real estate professionals and beyond.